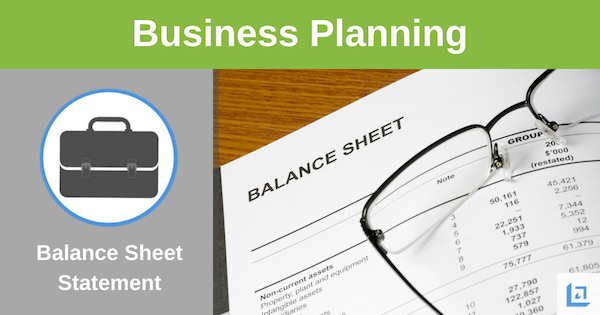 The Balance Sheet format provides the business leader with a snap shot in time of all company Assets, Liabilities and Equity, or Net Worth. Competent and steadfast management of the business financial statements must be an ongoing top priority to ensure the long-term success of your business. Before anything else, preparation and planning are the key to success. In business, successful leaders understand the importance of staying informed on the business financials. There are three primary financial reports including the Balance Sheet, Income Statement and Cash Flow Statement. 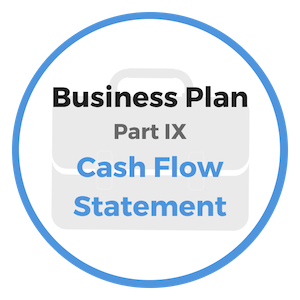 In this section, you'll learn about the Balance Sheet format. The balance sheet provides a manager, or potential lenders and investors, with a snapshot of an organization for a single point in time. For instance, if the date listed on the Balance Sheet is January 30, 2011, the numbers provided are only accurate on that specific date, not a day after or a day before as numbers will continually change. "Beware of little expenses: a small leak can sink a great ship." Current Assets = These include cash, accounts receivable and any asset that can rapidly be converted into cash. Non-Current Assets = Examples include property, equipment and other long-term assets that could take more time to convert to cash. Other Assets = The goodwill of the company, it's name and reputation - these have a value and are a good example of other types of assets. Current Liabilities = These include all liabilities that are due for payment by the company within the next 12 months. Non-Current Liabilities = Examples would include any amount of existing debt which will not become due for payment within the next 12 months. Equity = This is the difference between total assets and liabilities. Equity may also state value of common or preferred stock, and/or retained earnings. Assets: Anything of value that is owned or is legally due to a business. Total assets include all net values; the amounts that result from subtracting depreciation and amortization from the original cost when the asset was first acquired. Current Assets: Money in the bank or resources that can be converted into cash within 12 months of the date of the balance sheet. Petty Cash—A fund of cash for small, miscellaneous expenditures. Accounts Receivable—Amounts due from clients for merchandise or services. Inventory—Raw materials on hand, work-in-progress, and all finished goods (either manufactured or purchased for resale). Prepaid Expense—Goods, benefits or services that a business pays or rents in advance, such as office supplies, insurance or work space. Long-term Assets: Holdings that a business intends to retain for at least a year. Also known as long-term investments, these are usually interest or dividend paying stocks, bonds or savings accounts. Fixed Assets—This term includes all resources that a business owns or acquires for use in its operations that are not intended for resale. They may be leased rather than owned and, depending upon the leasing arrangements, may have to be included both as an asset for the value and as a liability. Fixed assets include land (the original purchase price should be listed, without allowance for market value), buildings, improvements, equipment, furniture, vehicles. Current Liabilities: Include all debts, monetary obligations, and claims payable within 12 months. Accounts Payable—Amounts due to suppliers for goods and services purchased for the business. Notes Payable—The balance of the principal due on short-term debt, funds borrowed for the business. Also includes the current amount due on notes whose terms exceed 12 months. 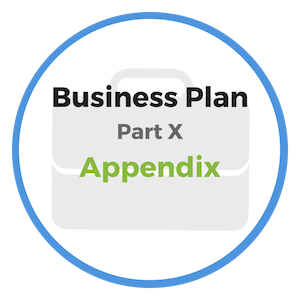 Interest Payable—Accrued amounts due on both short and long-term borrowed capital and credit extended to the business. Taxes Payable—Amounts incurred during the accounting period. Payroll Accrual—Salaries and wages owed during the period. Long-term Liabilities: Notes, contract payments, or mortgage payments due over a period exceeding 12 months. These should be listed by outstanding balance less the current balance due. Net Worth: Also called owner’s equity or retained earnings. This is the amount of the claim of the owner(s) on the assets of the business. In a proprietorship or partnership, this equity is each owner’s original investment plus any earnings after withdrawals. This standard Balance Sheet format is easily generated by most computerized bookkeeping systems for the period required. Note: Total assets will always equal total liabilities plus total net worth. That is, the total figures for each side of the Balance Sheet will always be the same. "Your wealth can only grow to the extent that you do!" "Make a decision to be successful right now. Most people never decide to be wealthy and that is why they retire poor." Good intentions must be paired with true ability in order to carry out your claims. You must continually prove your ability; turn your promises into successful results and routinely meet or exceed your business obligations. Good intentions alone do not make for a good reputation. You must earn it daily. 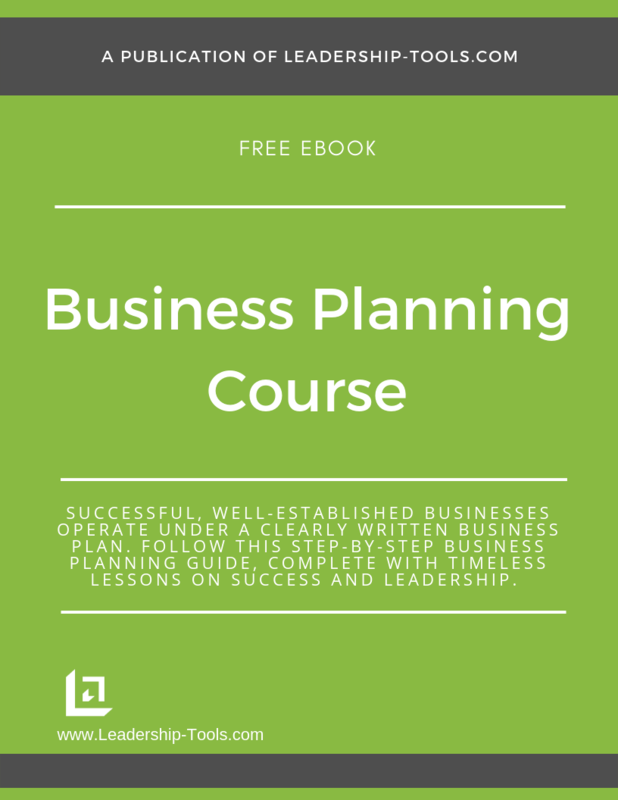 To download our free Business Planning Course/eBook, complete with details on the Cash Flow, Income Statement and Balance Sheet formatting for ongoing financial management, simply subscribe to our free newsletter. You will immediately receive a password that grants access to our entire leadership tools library.